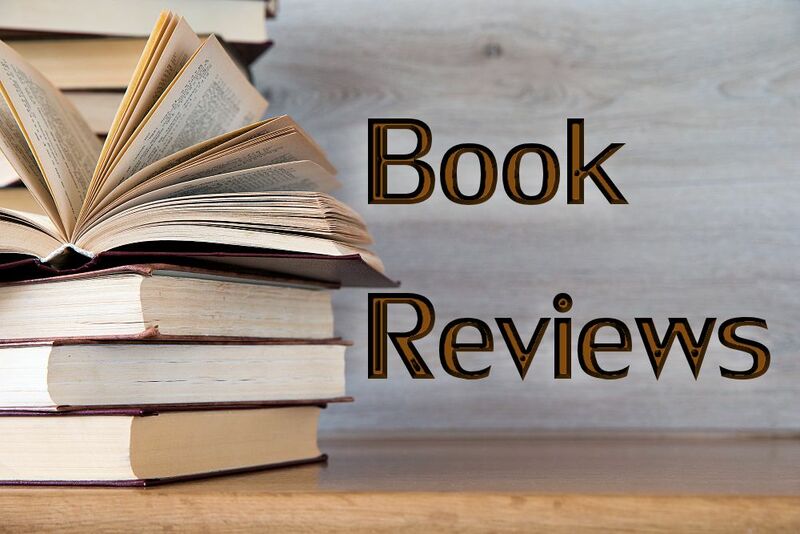 Waiting till the eleventh hour to write this book review is so typical of my work/life that I don’t even find the book’s subtitle ironic! The truth is that each day is sufficient unto the day, and seldom does any task or assignment or project get completed till it is due–or overdue! So goes my life, and the lives of most women I know who have careers, families, homes, and friends. Which is why I resonate so strongly to Schaper’s notion of Sabbath Sense! Who of us has not yearned for long, leisurely Sabbaths of rest and refreshment, even as we struggle to achieve some balance in our over-scheduled lives? Yet there never seems to be enough time! Now I wonder that most of us simply haven’t been sensible enough to see Sabbath as Schaper has come to embrace it. 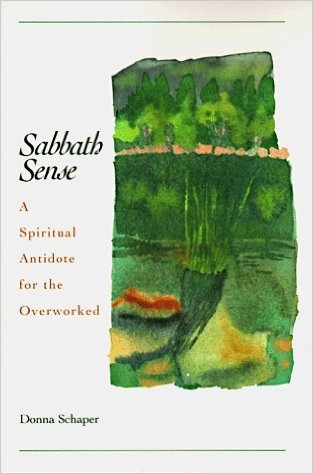 This poetic and profoundly helpful little book deconstructs and reconstitutes the concept of Sabbath so that we can both cherish and create Sabbath “moments” in the dailiness of our lives. Sabbath Sense is a method for honoring Spirit, a way to “take back our time and take care of our souls–one moment at a time.” The focus is on spiritual “pauses,” rather than a traditionally designated day of the week. And the idea is to cultivate a sense of Sabbath whenever and wherever we are experiencing a holy moment, a sense of divine Presence in our lives. This, says Schaper, may be claimed as “spiritual leisure,” and from it we may actually derive those benefits of renewal we usually associate with Sabbath-time. Conceiving of Sabbath as a state of mind, rather than as a day of the week can free us from those wistful “Someday…” dreams of finally “finding time” and awaken us to the everyday gift of being more attentive to the spiritual refreshment available to us in the midst of it all. Schaper advocates that we trade our duty-driven work-ethic for a freely-chosen play-ethic, in which we celebrate rituals like family mealtimes, gardening, reading the paper, wearing a piece of heirloom jewelry, cooking a beloved friend’s recipe, or building a rock garden. This sense of Sabbath could infuse the joy and peace we crave from our spiritual life into so much more of what we do. 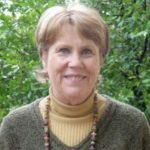 She urges us, in the way of mindfulness teachers, to listen to our bodies and discover the mystery and paradox in our lives, even while we are busily engaged in living. Wasn’t it nice, God will say, that you didn’t look at your watch or do errands instead of taking your morning walk? Making like a human being instead of a clock is such an accomplishment. Congratulations, God will say, and of course it will be exactly the opposite of what everyone else says. When I am late for the meeting because I stole the errand time from the meeting time, nobody praises me. When the mail and the messages stack up on the kitchen counter like planes over La Guardia, nobody says congratulations on my pleasant walk. They present their poverties. I present my walk. And, of course, a little child shall lead us to the sanity and sense of reviving our play-ethic. Schaper reminds us of the joy of children playing on a carousel, which they call a merry-go-round; yet most adults use the same image as a pejorative metaphor for the whirling, non-stop pace of our lives. Perhaps we are not merry because we are concentrating on doing, and not on being, in our daily rounds! (Over my office bookshelf, next to a Sophia/Wisdom image, I keep a cartoon which shows Ziggy gazing out the window saying , “With so much to do, sometimes it’s nice just to Be! !….That must be why we’re called human Beings and not human Doings!”) Amen! Let us reclaim merriment in the fullness of our lives!